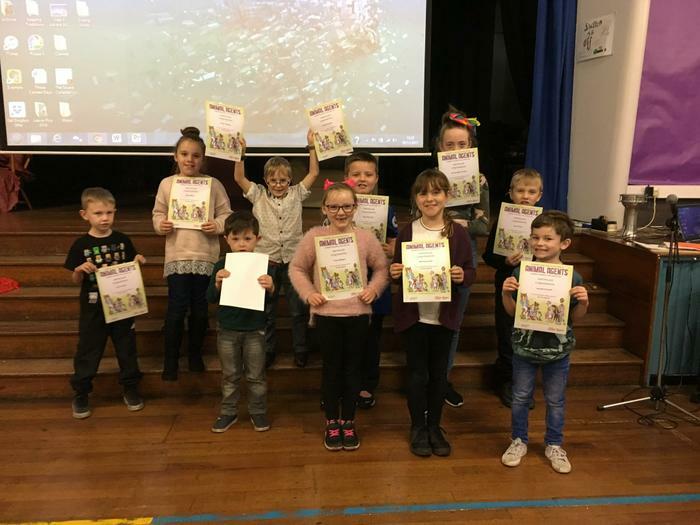 We were pleased to welcome our friends from Netherton Library this morning to hand out the prizes and certificates for the Reading Challenge! Well done winners! !